We can join your project team as IT consultants, provide full stack developement services or even validate and audit existing projects. Our strong side is in providing enterprise-level IT services for companies that don't have big IT department or experience in project delivery. We will ensure that business need is correctly translated into technical tasks and make sure you receive a solution that solves the problem. Our strength lies in very strong IT management skills. We ask a lot of questions about your business so that you can focus on company needs instead of technical solutions. We propose changes and improvements to your processes and infrastructure so that your business can grow. SaulkalneS is dolomite extraction and processing company. 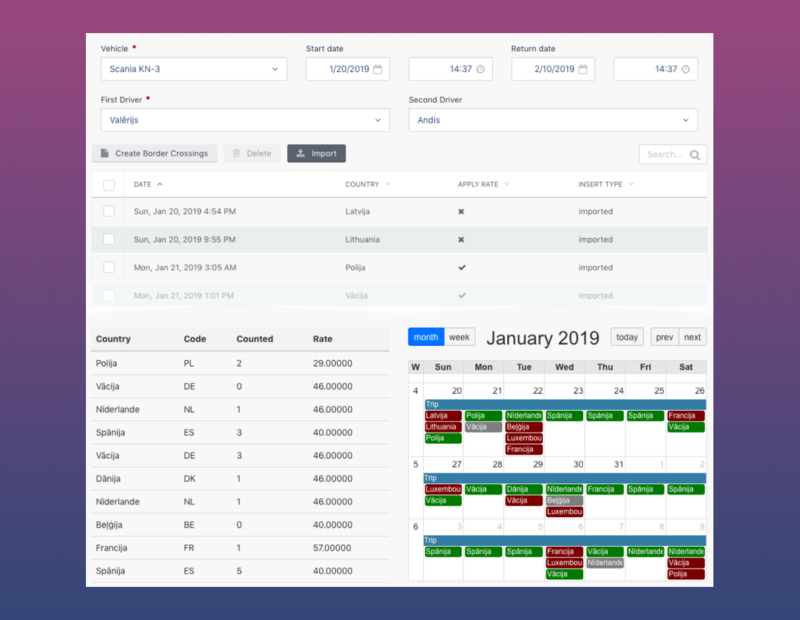 We have developed full cycle order and workforce management ERP system that includes backoffice and mobile apps for drivers and production site employees. Wood Religion are pioneers of barbershop culture in Latvia. They struggled with appointment management system they used and required a tailor-made solution for their needs. 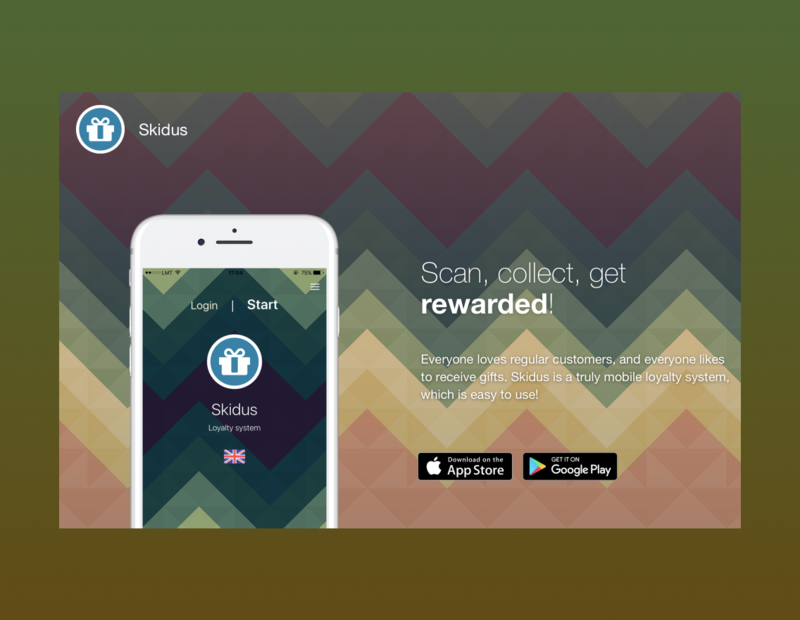 We have developed a system that combines CRM, Warehouse Management and more which now supports operations of several barbershops across the country. OPG is a cosntruction company operating mainly in Sweden. 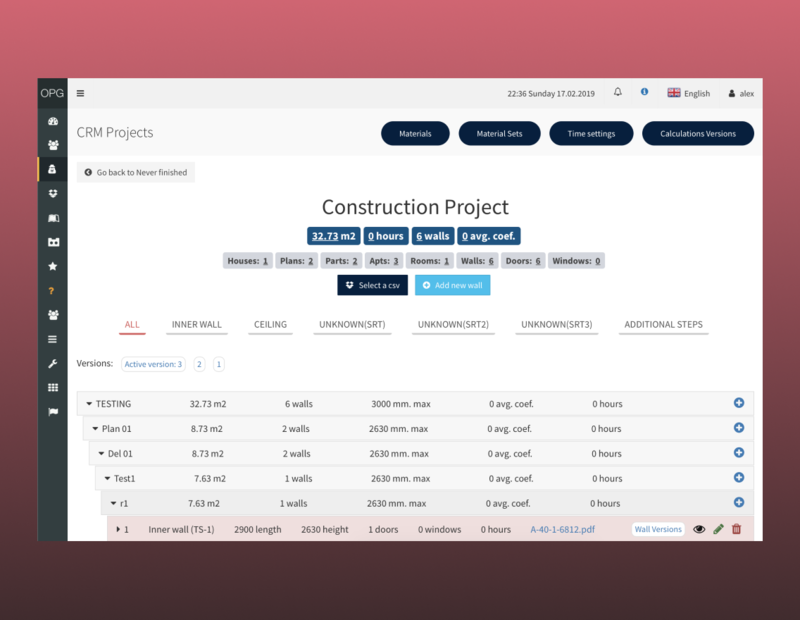 The specifics of contruction agreements and managing remote workers require very complex system that calculates price offers and keeps track of working times. The solution manages HR proceses, CRM, project cost calculation, price offers and salaries. Head Logistics is one of the leading logistics companies in Latvia. Their processes heavily relied on Excel sheets and it with situation changing every minute this were causing big problems between departments. 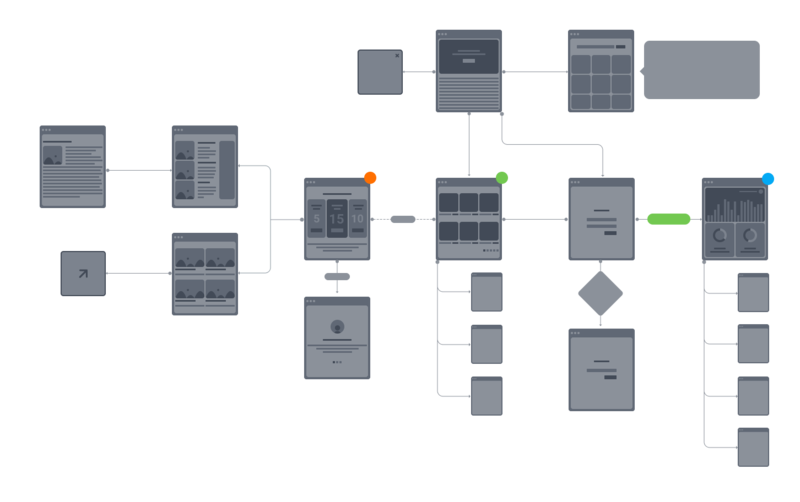 Process automatization with ERP allowed to automate a lot of routine and make information transparent for the management. 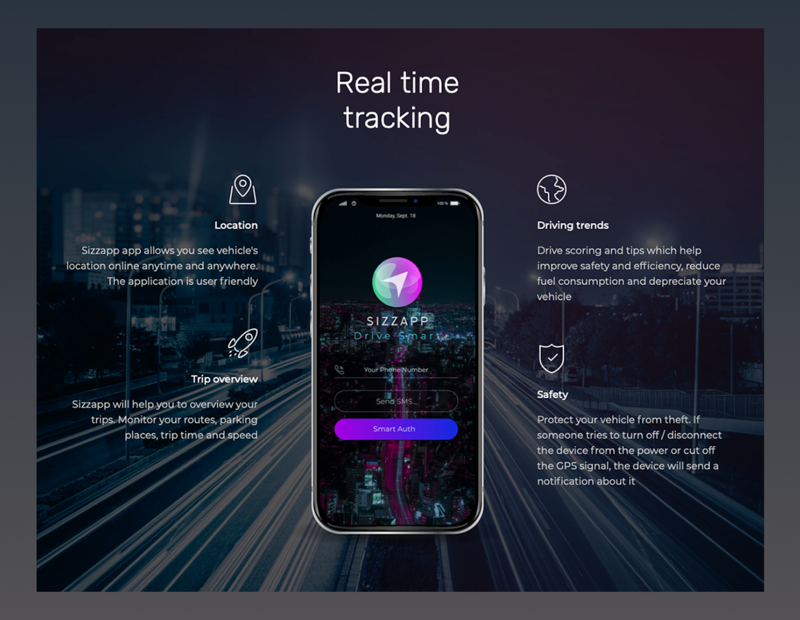 Sizzapp is like a smart watch for a car. 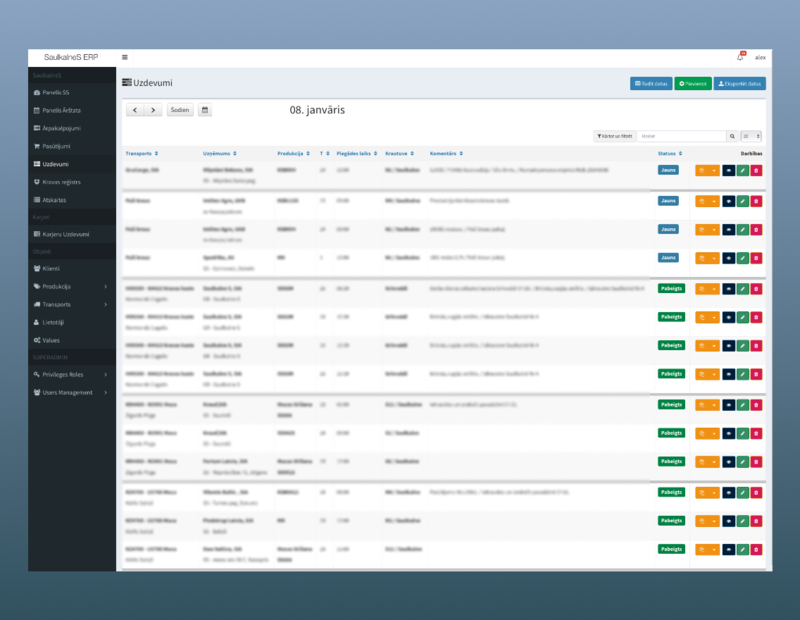 We developped mobile app, backend, open API, Admin panel and more for the Sizzapp product and continue to work on the project. 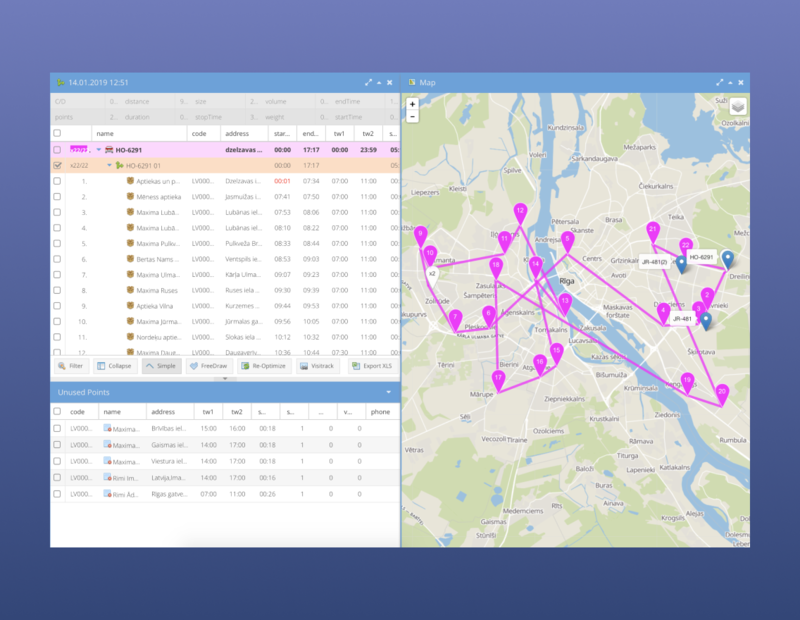 Optimistic is delivery route planing and optimization system which can automatically suggest how to split thousands of deliveries between hundreds of vehicles while adhering to time contraints and restrictions. It includes a build in AI engine that learns from human operator and creates even better routes. 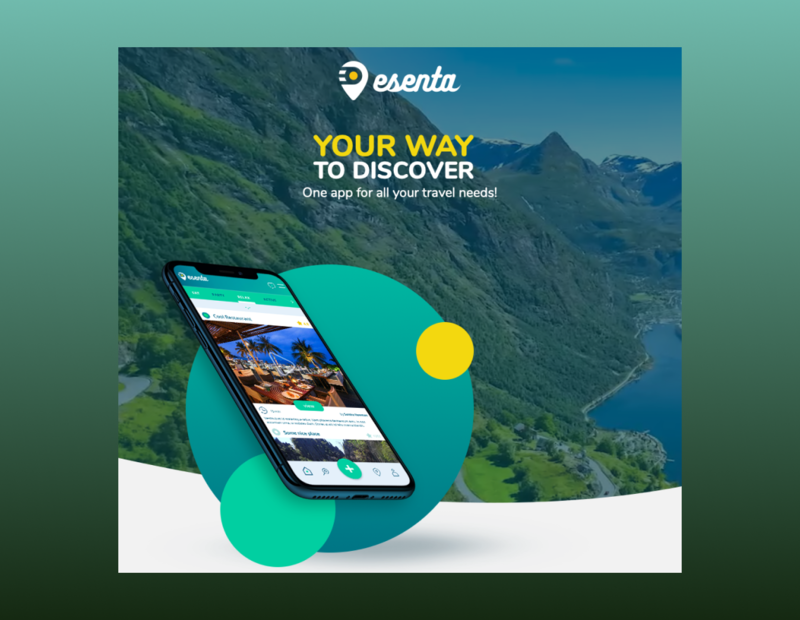 Esenta is like Tripadvisor but provides realtime suggestions of what is happening at the current moment around you. 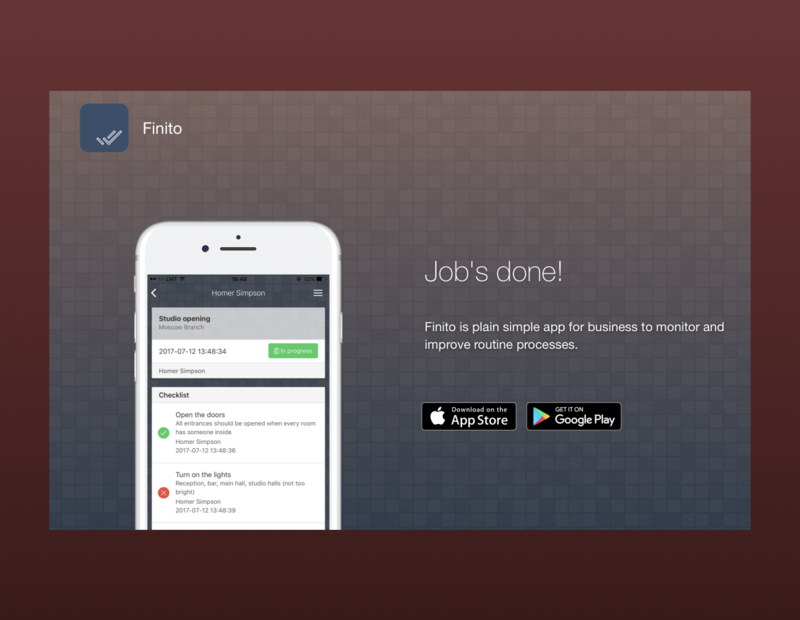 We have developed a mobile app, backoffice and backend for the project. 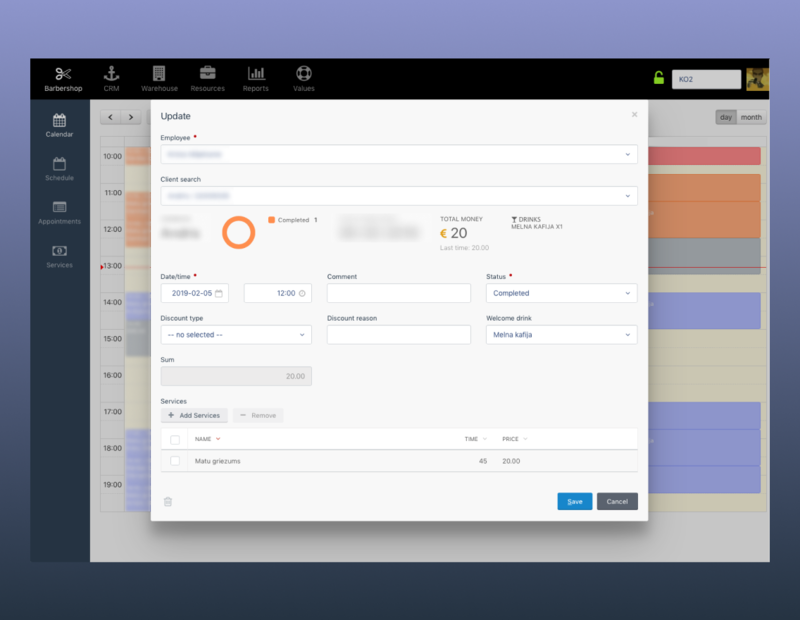 KOFF allows to create a simple dashboard to send out predefined email messages with a single click. 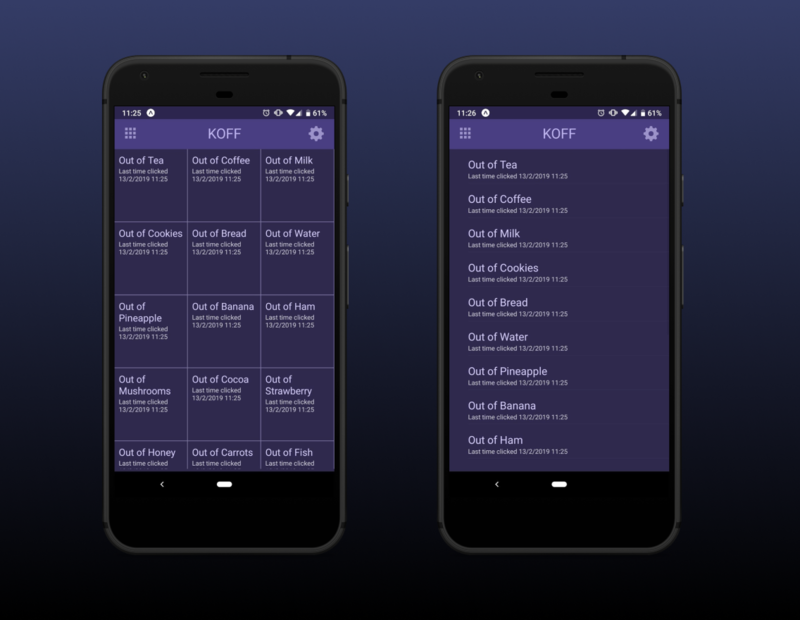 Whether you run out of supplies in the office kitchen, need to report a problem on the production site or just send a message to colleagues - it super simple with KOFF. I agree that data provided in this form will be stored and used to process my application. You can contact us at any time to remove your data from the database.